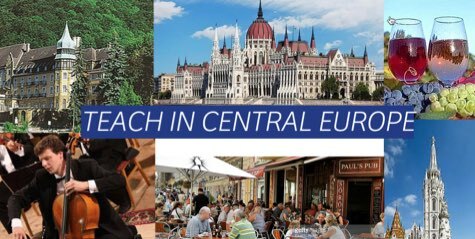 Teach in Central Europe places native ESL teachers from The USA and Canada to private and public elementary schools, high schools and universities in Central and Eastern Europe. We urgently need a conversational teacher to teach 20-25 hours per week in a public bilingual elementary school and a high school in the lovely town of Szentes, Hungary. Szentes is located 140 KM (84 Miles) from Budapest, therefore the capital is easily accessible by train or bus. Salary is 740-800 USD per month plus all holidays are fully paid. The contract can be renewed. Our fee is 1500 USD. It is not a placement fee, it covers your residency and work permit, health insurance and a fully furnished flat with Internet access. We provide full support throughout your stay in Hungary with our in-country director. 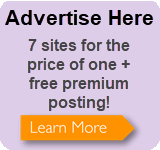 We also help you with lesson plans and activity plans, if required.